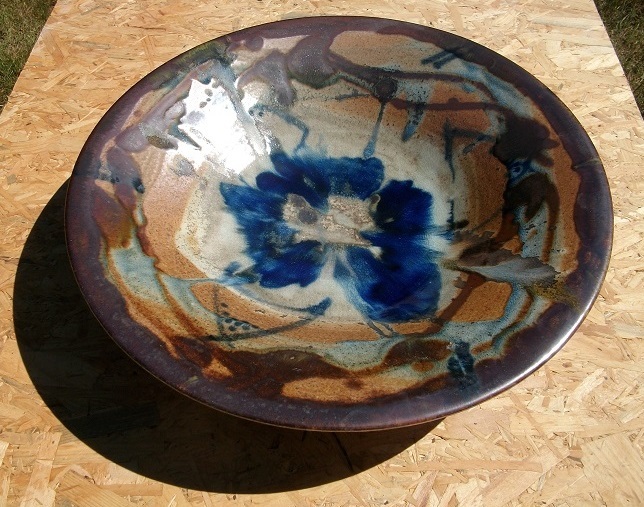 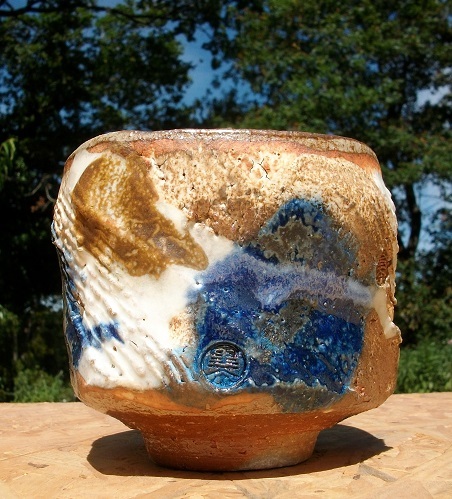 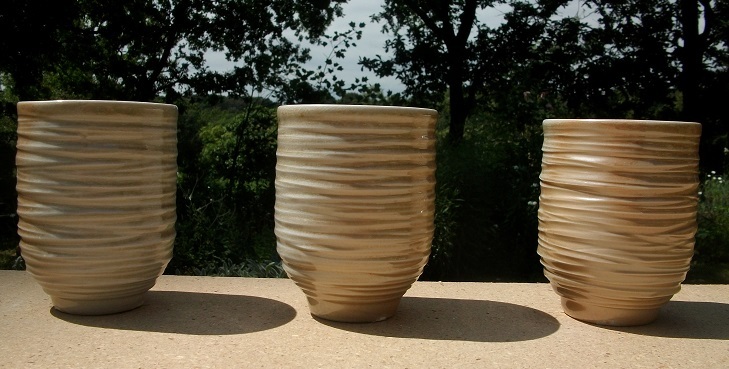 In the course that he will be giving in La Borne from the 2 -10 November 2019, Richard will demonstrate his unique methods of relaxing at the potter’s wheel in order to create calm, cool ceramics. 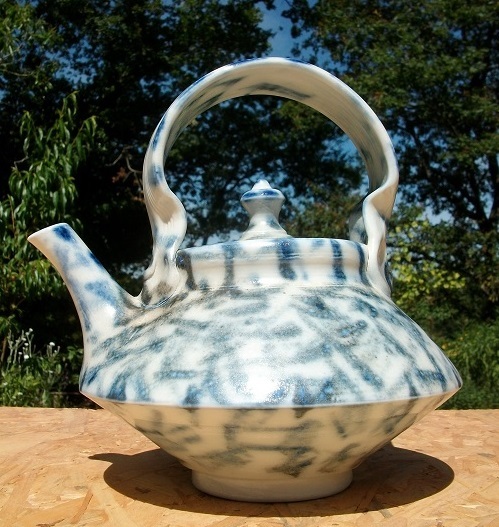 The techniques he will show will include learning to integrate the sensuality and gentleness of throwing with the natural rhythms of the hands and body so to produce relaxed pots which, nevertheless, combine strength of shape and form with a certain fluidity. 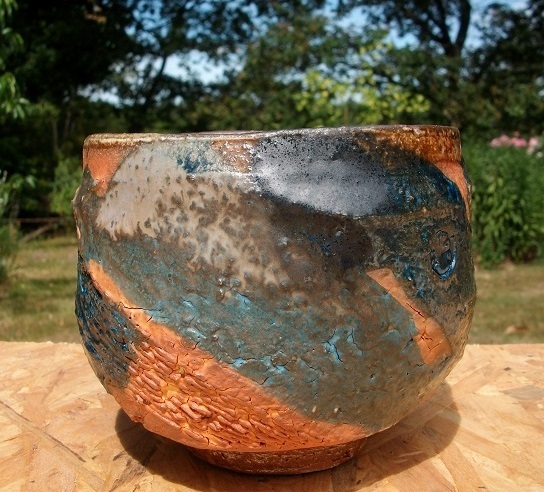 After the wood-firing, and when the pieces are drawn from the kiln, the students will be able to witness the evidence of this free-throwing technique in the finished pots. 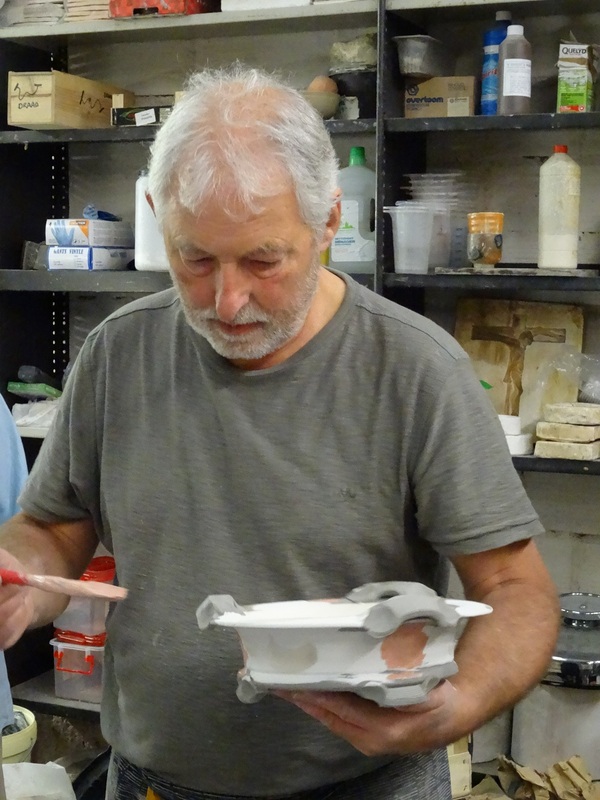 Although the pieces will still be a little hot they will, however, retain a certain cool, calm feeling brought about by the fact that they were created using Richard’s individual and very personal way of making pottery.